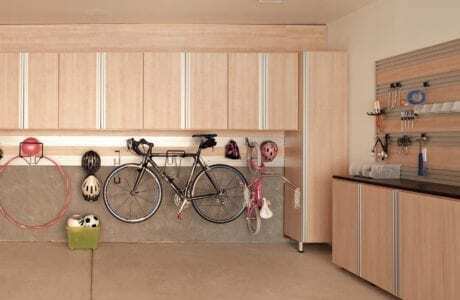 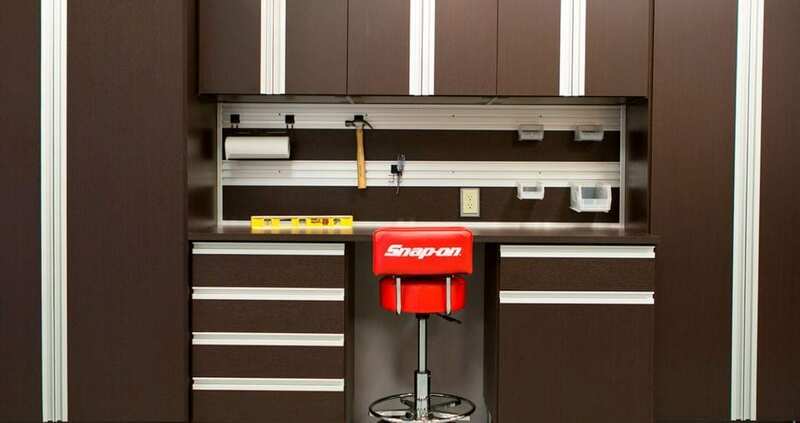 With the right storage solution, your garage will become an organized extension of your home and the perfect place for partaking in your favorite activities. 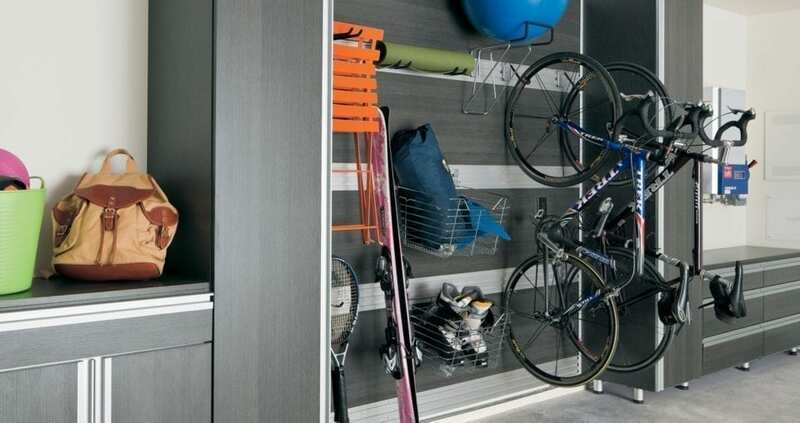 Utilizing wall space frees up the floor for parking cars and maximizes the space. 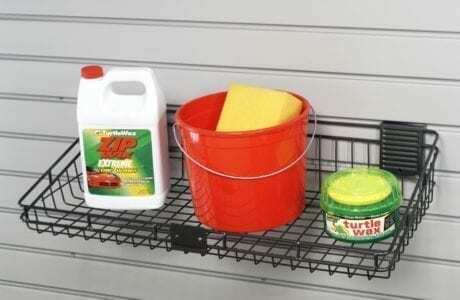 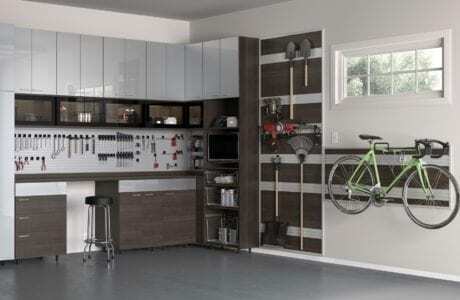 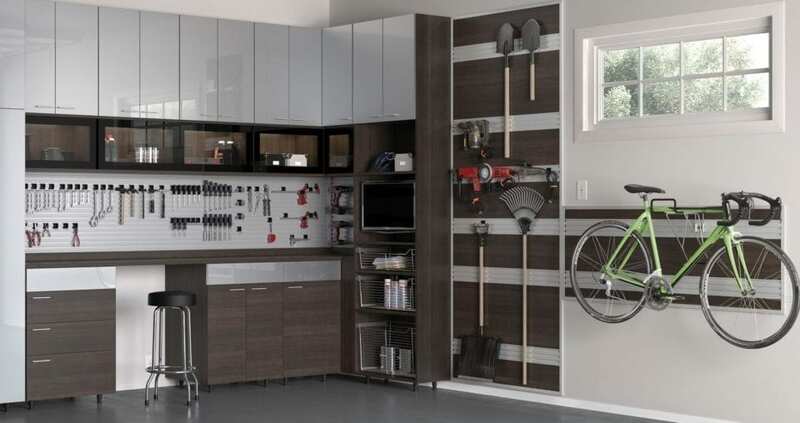 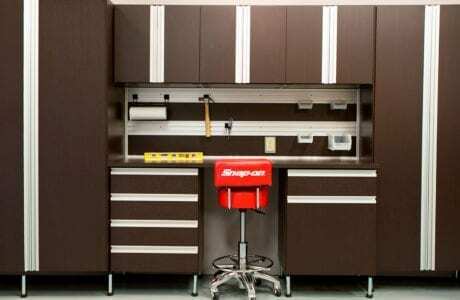 These durable metal components help you get the most out of your garage space by providing superior organization for a variety of items and tools. 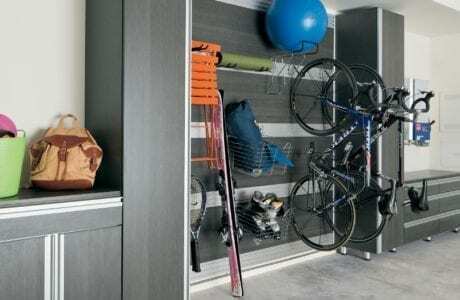 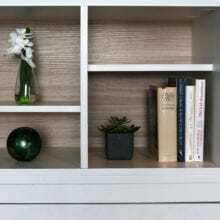 An intuitively designed system allows you to store items off the floor, creating easy access and more usable space. 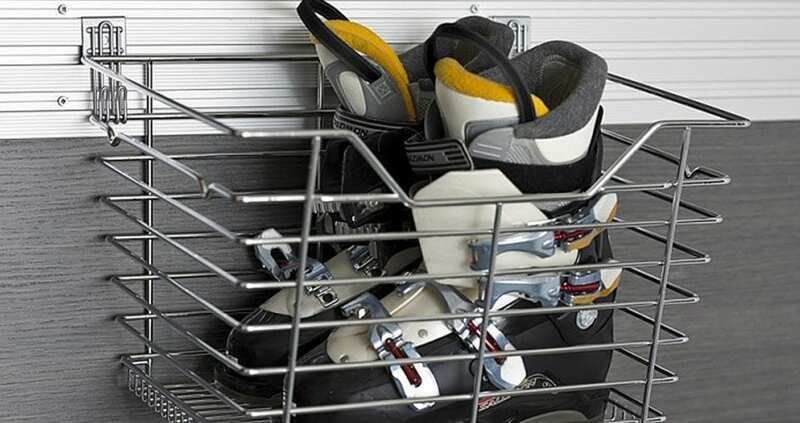 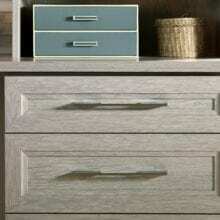 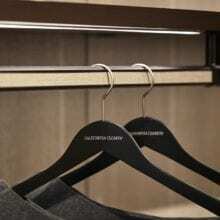 Options for hooks and accessories are designed to meet a number of organizational needs. 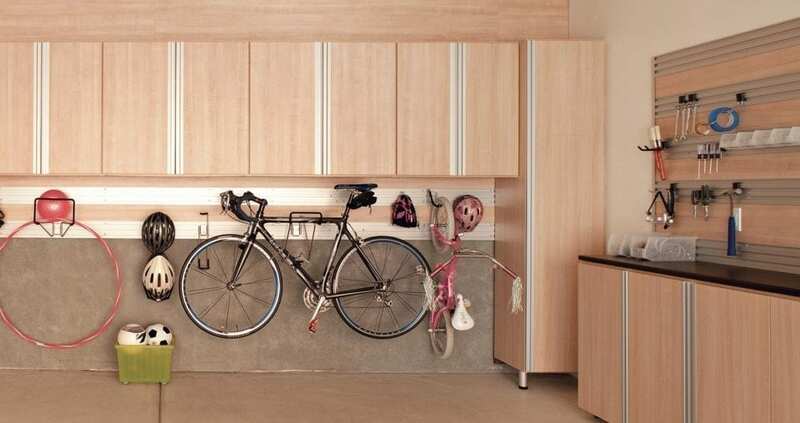 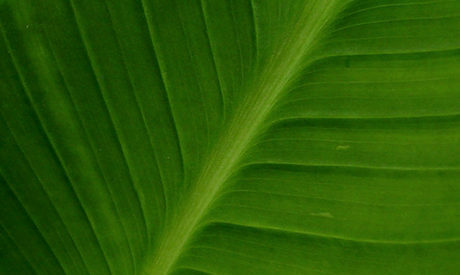 Heavy-duty brackets hold large items such as bicycles. 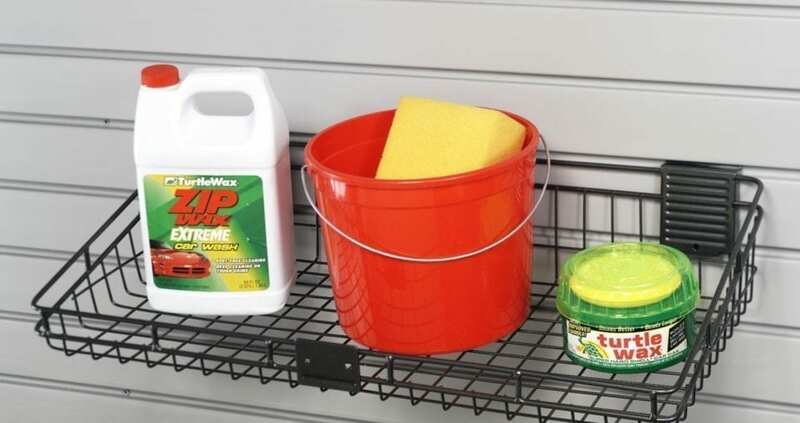 Clear storage bins organize nails, screws, and other small objects. 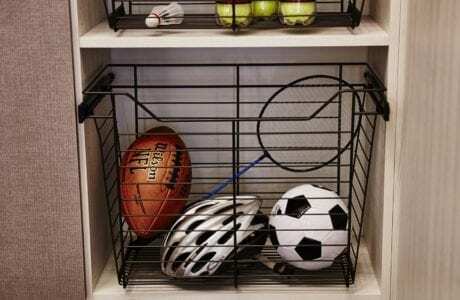 By providing easily accessible storage, baskets are the perfect solution for a variety of items and come in a number of sizes to best suit your needs. 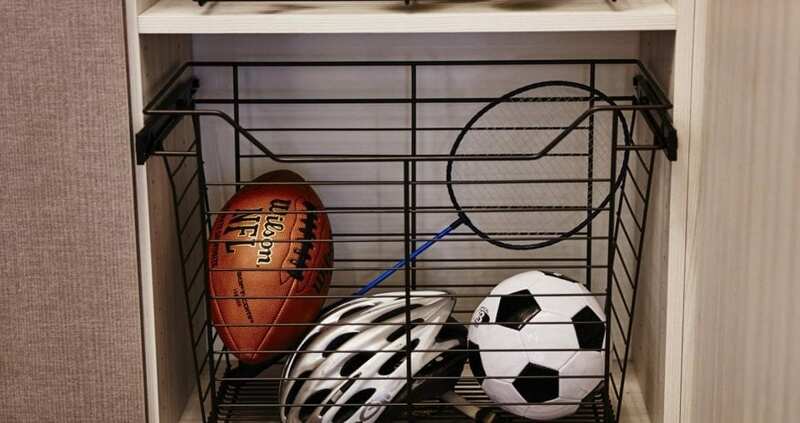 Baskets are ideal for storing odd-size items, like soccer balls and other sporting equipment. 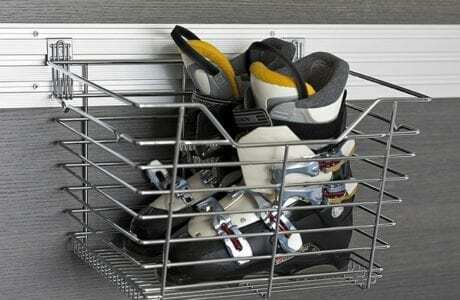 Sliding mechanisms turn baskets into drawers, creating easy access to items you use often.